Though laptops have dominated the computing space for the better part of a decade, for your next computer it's worth considering an all-in-one desktop. Desktops have more comfortable keyboards and displays large enough to fit two or three windows at a time. This helps to avoid strain on eyes, necks, wrists, and backs. But the benefits of desktops extend beyond your health. "Generally, desktops have the space for more powerful components," says Consumer Reports computer testing lead Antonette Asedillo. "The large fans in a desktop, for example, allow processors to work harder without overheating. This allows some desktops' processors to have higher clock speeds or more cores for better performance." Hardware manufacturers such as Microsoft, Apple, and HP have renewed their focus on desktops recently, creating beautifully designed powerhouses that make a lot of sense for anyone with a home office. In some cases, you can buy a high-performance desktop computer plus an inexpensive laptop for travel and still pay less than you would for just a laptop with all the capabilities you need. The desktops shown here range in price and performance, but all have been tested—and recommended—by Asedillo and her team. 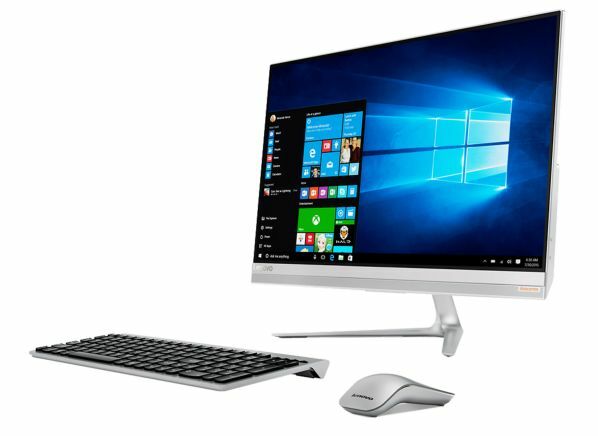 At $500, this 21.5-inch all-in-one desktop from Lenovo is a steal. For everyday tasks, such as browsing and email, it will run very well—and it can tackle tougher jobs, such as photo editing. Unlike the rest of the desktops on the list, this Consumer Reports Best Buy is powered by an entry-level Intel Pentium processor, which could struggle with super-demanding processes, such as gaming or 4K video editing. The display is a mixed bag. The screen is anti-reflective, reproduces colors accurately, and has wide viewing angles. In short, it looks great. However, the touch input can be frustrating to use. The display is good for movies, but less so for Angry Birds Space. This HP 24-inch desktop performs as well as some competition that costs twice as much. Armed with 12GB of RAM and a graphics card that can tackle demanding games, this $800 computer can handle nearly all applications you throw at it. 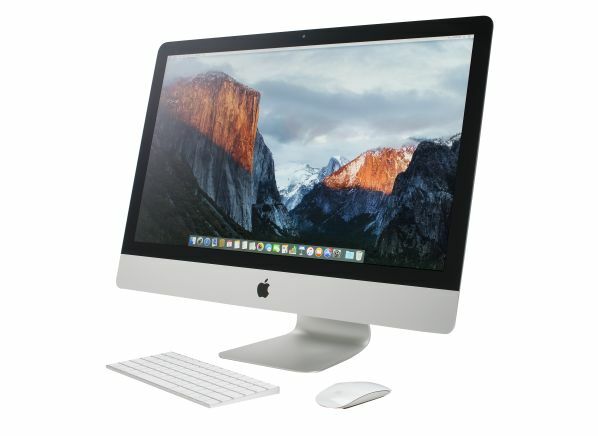 In fact, it's rated higher in Consumer Reports testing than the $1,650 HP Envy 34-a010 and all of Apple's iMac models. However, its speakers are just middling in quality. Don't be fooled by the Bang & Olufsen branding—you're better off using external speakers or headphones if you're listening to music or watching movies on this computer. This $1,700 iMac will be the go-to all-in-one desktop for many creative professionals. With 8GB of memory, a 32GB solid state drive, and a 1TB hard drive, this is an excellent performer and is among the fastest models we've tested. The solid state drive stores the operating system and applications to help the computer start up and launch applications. Though other computers have more powerful internals, many pros go to Apple for the software. The company builds apps, such as Final Cut Pro X, Motion 5, and Logic Pro X, that are available exclusively for Macs. "Having control over both the hardware and software allows Apple to be more efficient with performance," Asedillo says. "Plus, their displays can render accurate colors and have high resolutions, so designers can easily see details and precise colors when viewing their work onscreen. Unlike the other computers on this list, the 27-inch iMac lacks a touch screen, which could be inconvenient for some. For the digital artist who prefers Windows to MacOS or needs a touch screen, the Surface Studio may be the most exciting choice. At $3,000, it may also be the most expensive. The computer is designed to be a showpiece—extravagant and eye-catching. Our testers say it is also one of the fastest models we've ever tested. 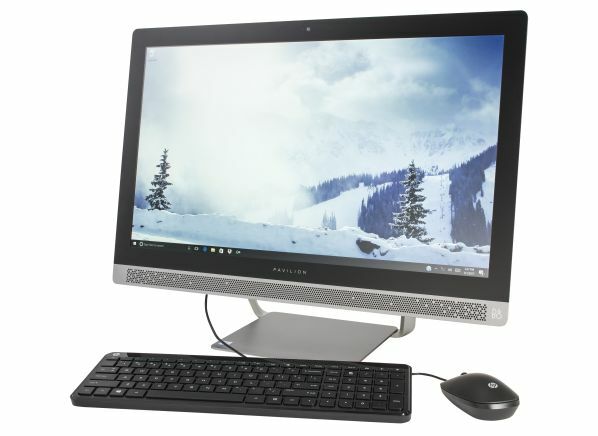 However, there are computers that can perform as well as the Studio for less, including the Asus Zen Pro 240IEGT-16, $1,500,or the HP Envy 27-b110, $2,000. 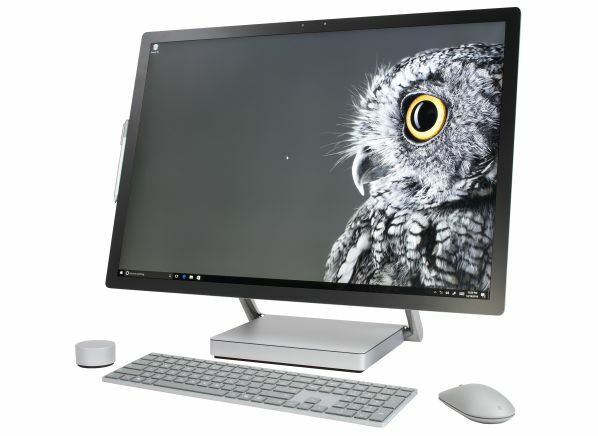 In addition to its looks, what sets the Microsoft machine apart is the super high-definition 28-inch display that swivels down so that it can function like a tabletop drafting board. Microsoft says this function can make sketching or painting using the included Surface Pen feel more efficient and more natural.